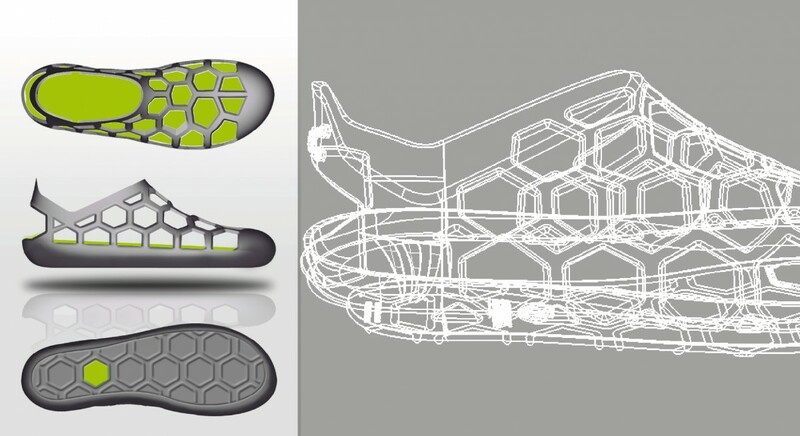 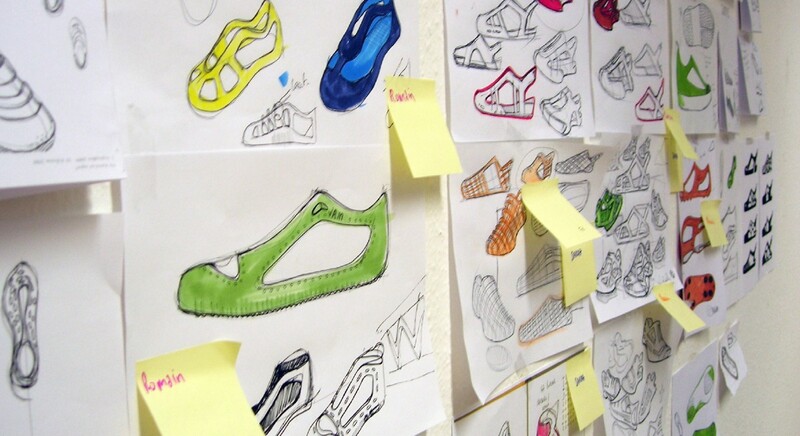 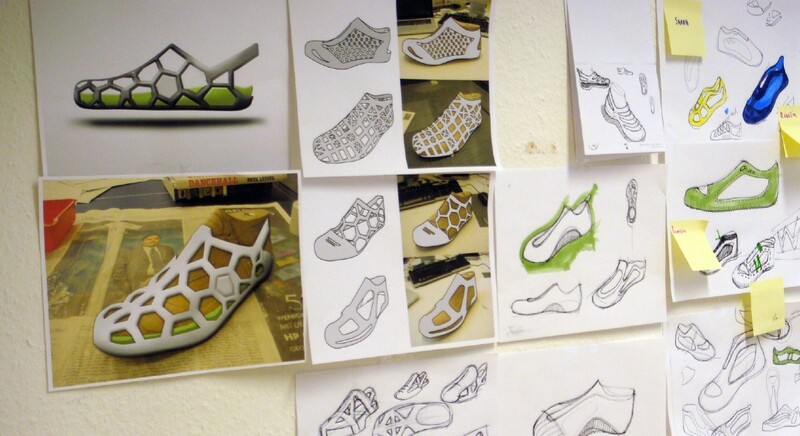 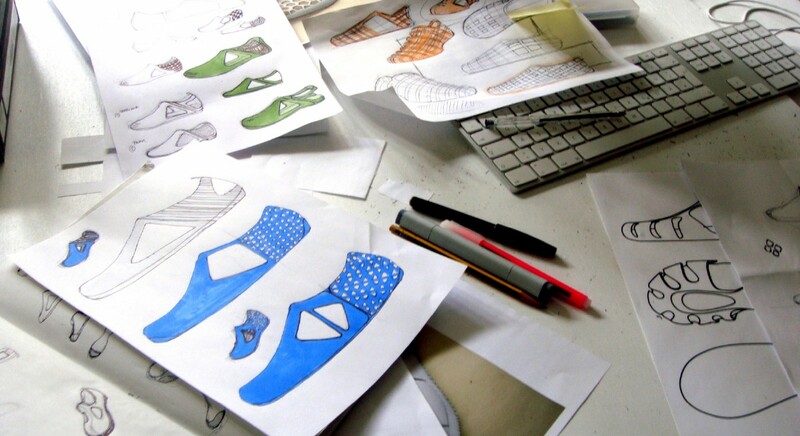 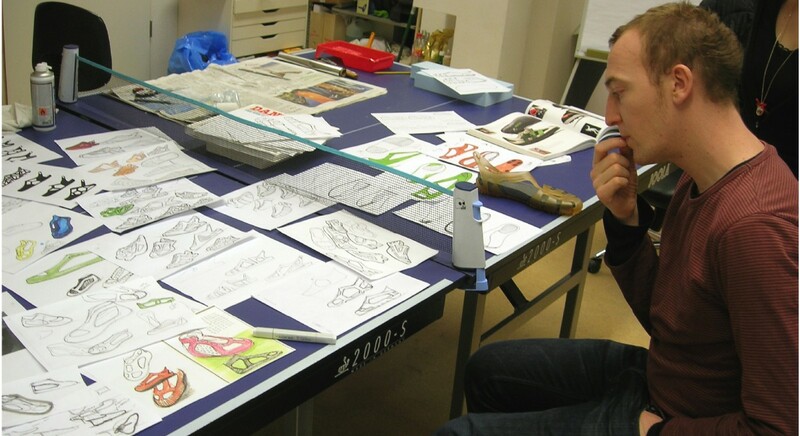 From the first sketches, branding to prototype, here is the making of the design from the Zebra footwear project. 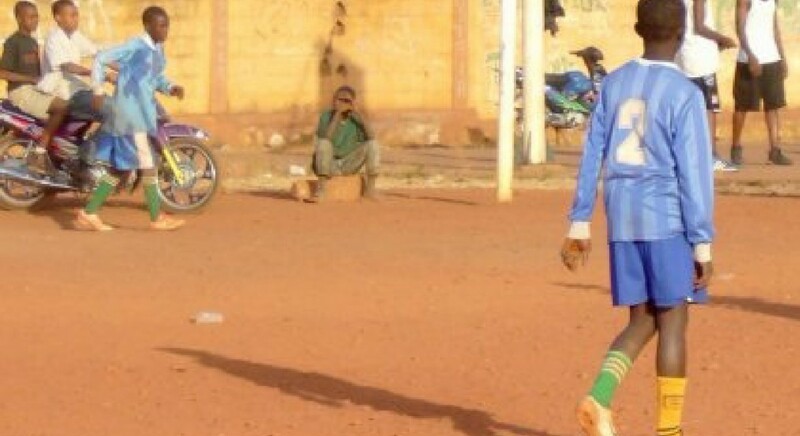 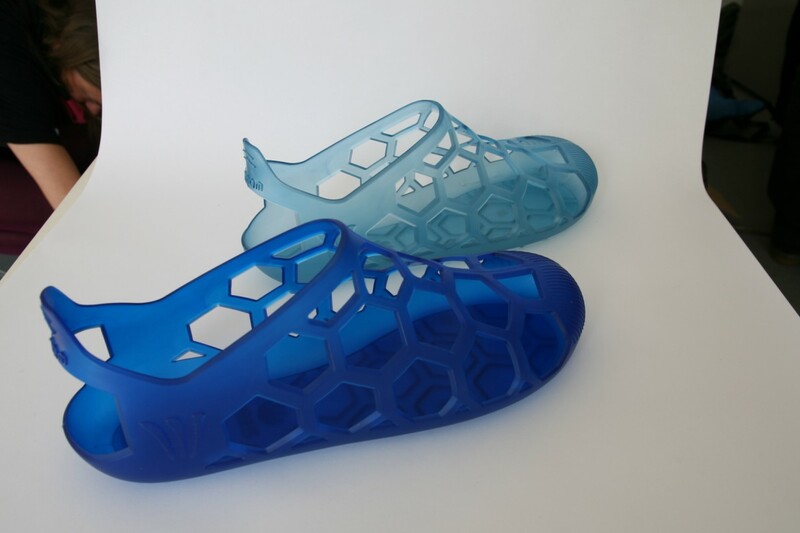 For the occasion of the football World Cup an African manufacturer asked us to design a new brand associated to 2 models of plastic shoes. 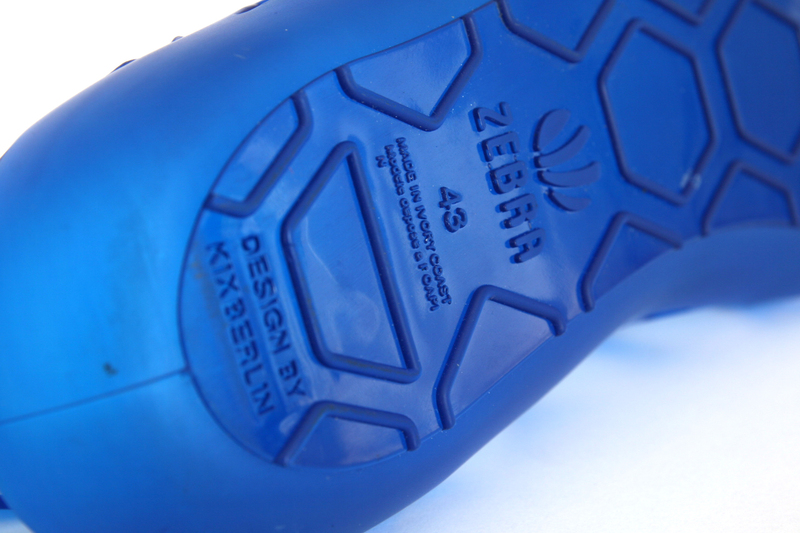 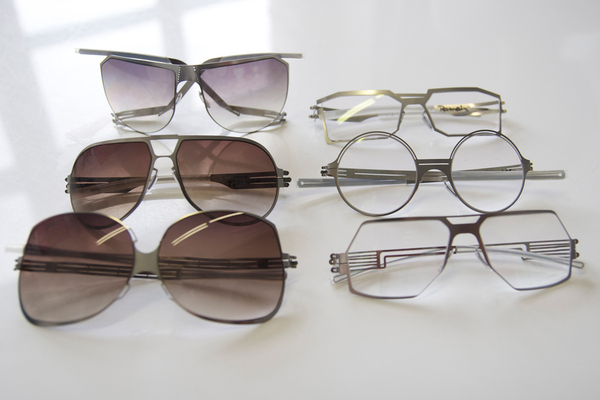 The Panam is the first masculine model of the Zebra brand. 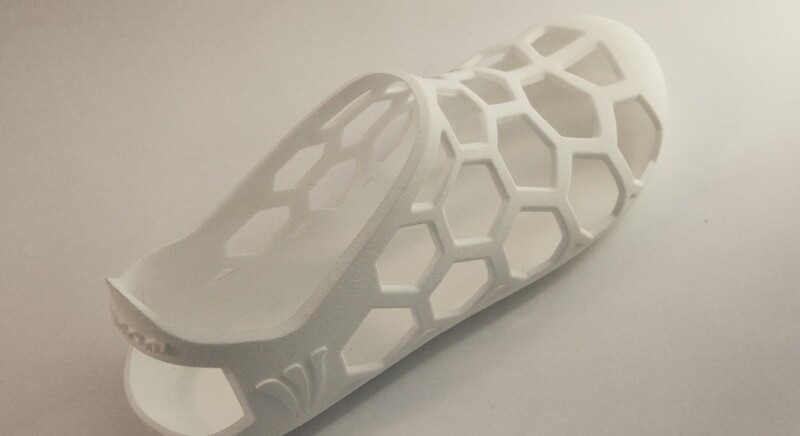 Its honeycomb pattern reminds of the football mesh and football pattern. 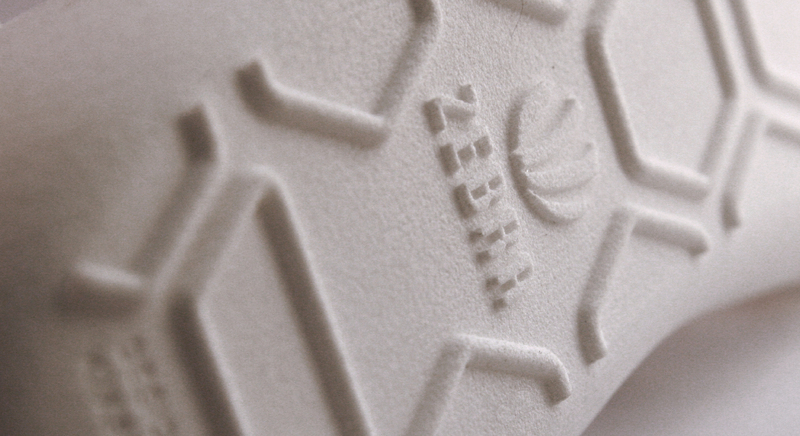 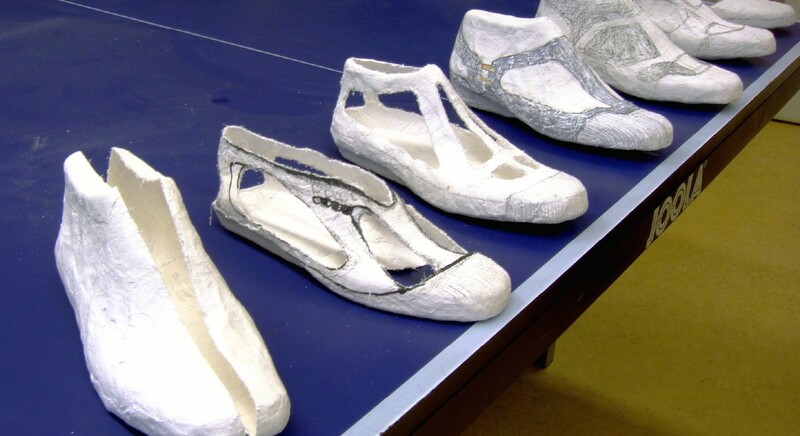 The EVA sole is comfortable and can be easily removed for cleaning.